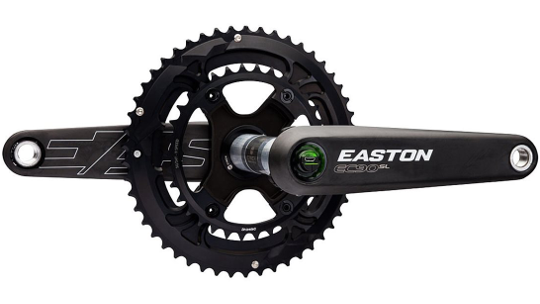 Easton's sister company, Race Face is steeped in mountain bike history, it has been cutting its teeth as the pioneer of the Cinch crank system and manufacturer of the highly successful and lightest production mountain bike crankset on earth, the Next SL. 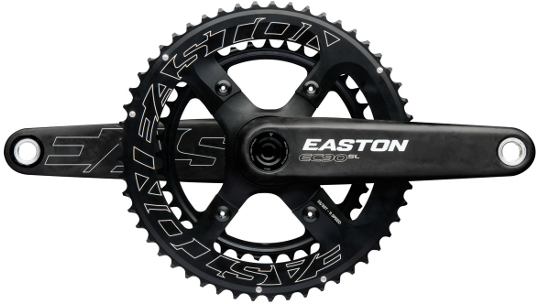 Easton Cycling is a product driven company that has won the yellow jersey at the Tour de France and the multiple World Championships, Easton has a history of producing the fastest road and cyclocross components available. Now, with the brands cross-pollinating and sharing technology secrets, the building blocks are in place to create a product that would force the evolution of the road and CX crankset. Bottom Brackets are an essential part of the bicycle that is often overlooked and forgotten, but we saw the BB as another opportunity for performance gains and improved efficiency. Typically with any bearing, there is a trade-off between protecting the bearing internals for longevity and bearing seal drag which impacts efficiency. For our new BB, we have developed a seal that achieves a very low level of seal drag while still retaining excellent protection qualities.